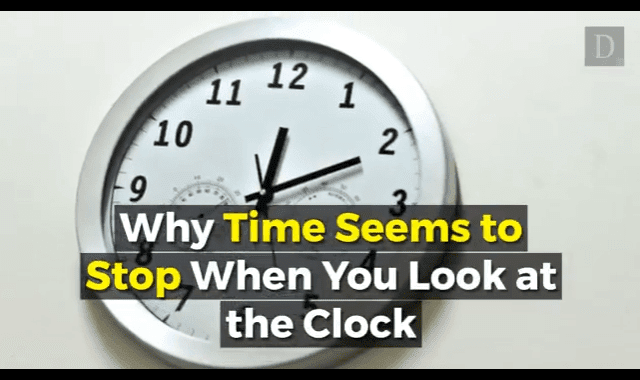 When Time Seems To Stop #Video ~ Visualistan '+g+"
Not every second is made the same—at least as far as our noggins are concerned. Quickly glance at an analog clock. You might find that the second hand seems stuck at first. But if the precise machinery ensures every second is the same, why the pause?